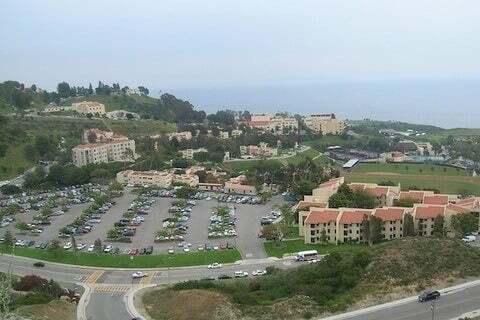 Affiliated with the Churches of Christ, it is a private university based in Malibu, California. The student body consists of around 8,000 annually. The school was founded as a liberal arts college in Los Angeles. It opened its doors in Malibu in 1972.